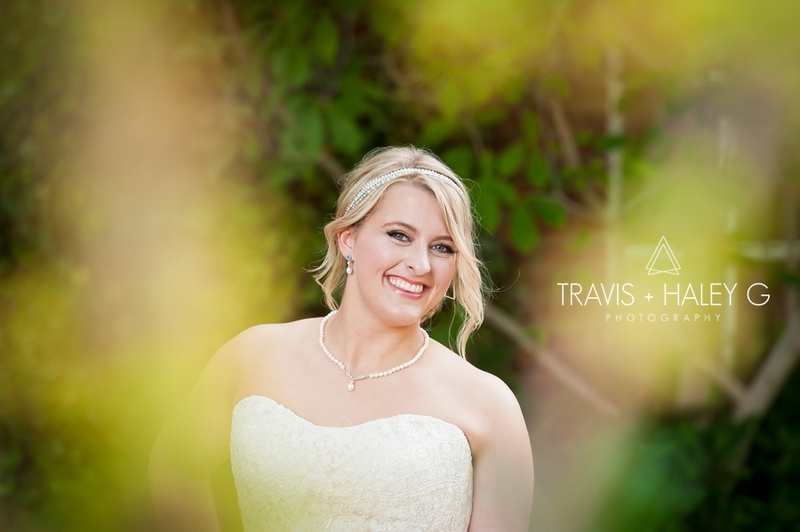 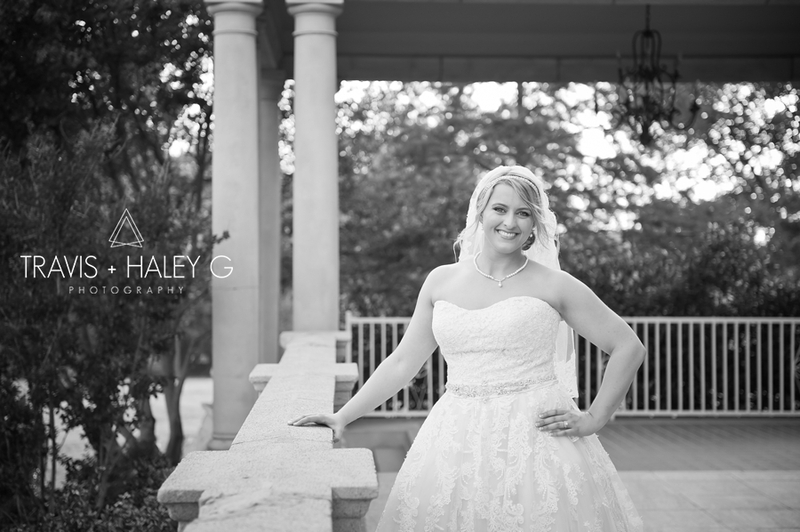 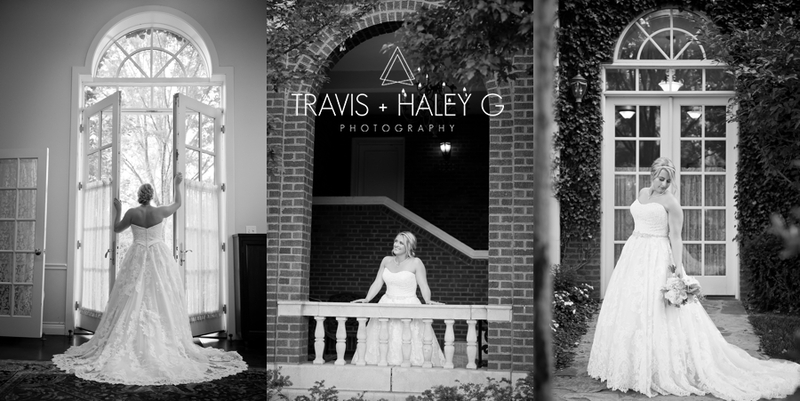 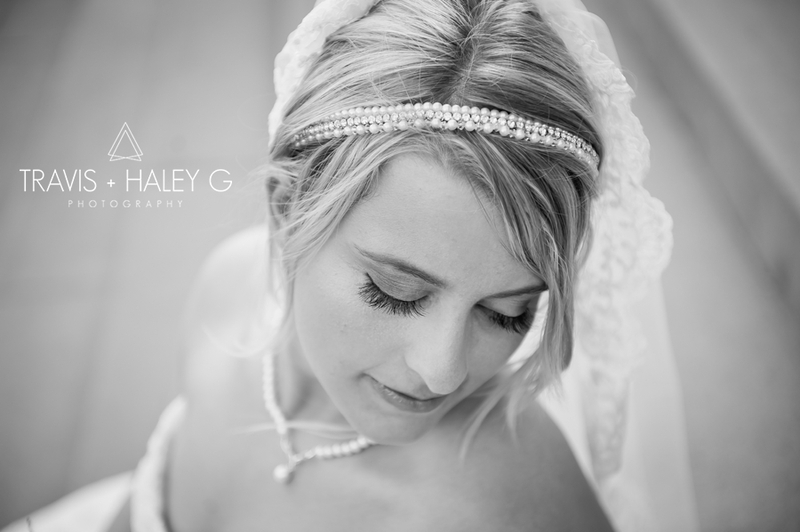 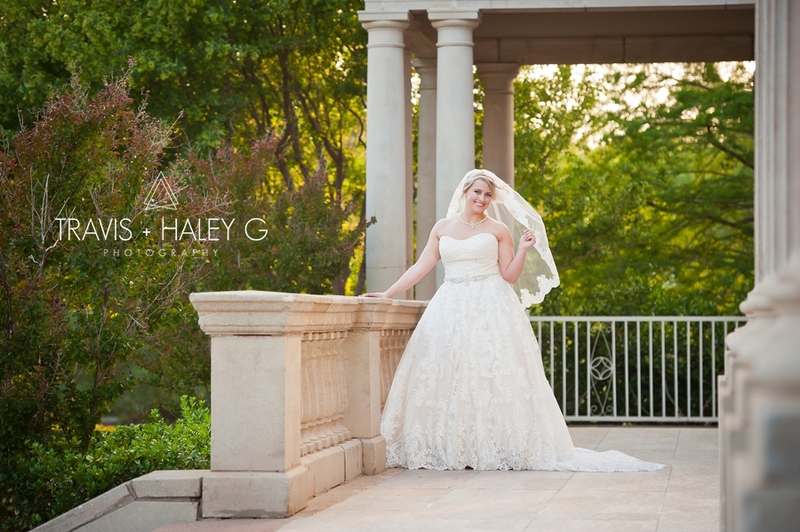 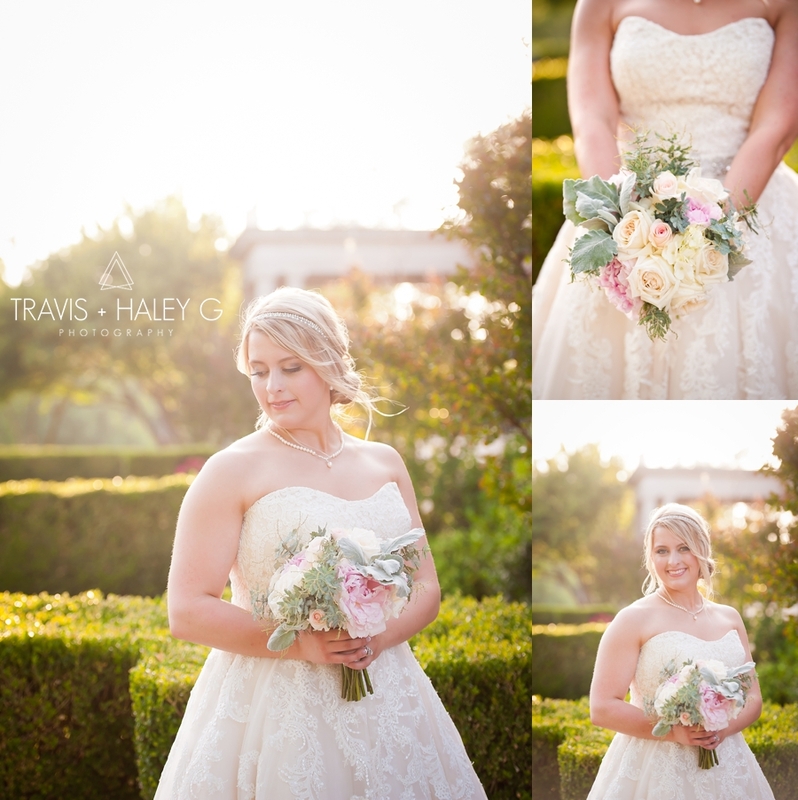 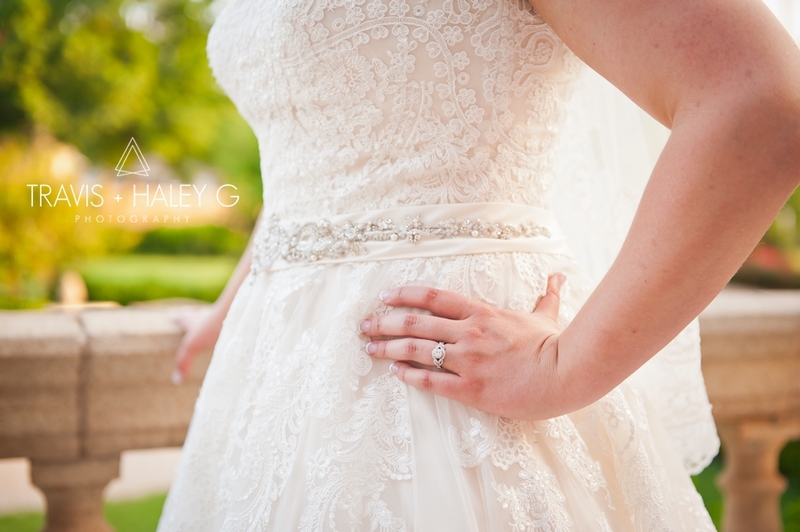 We are excited to now be able to show you Alex’s bridal portraits! 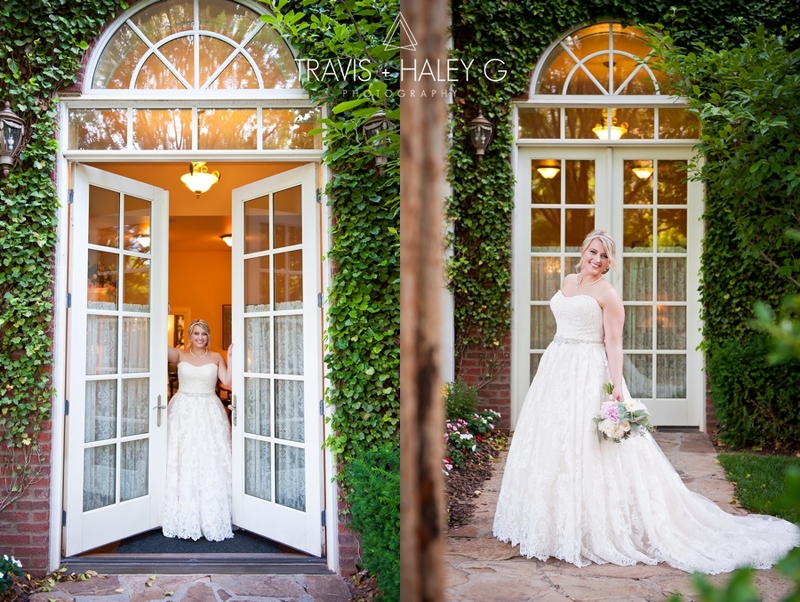 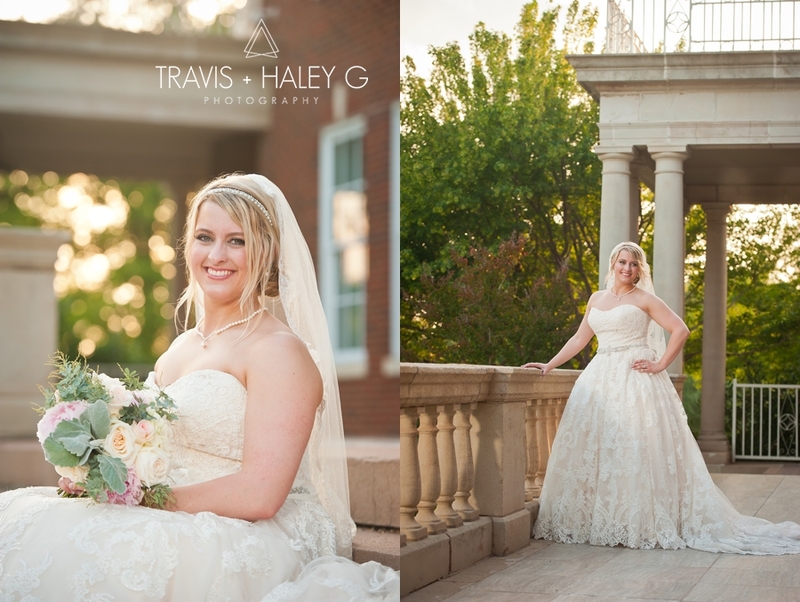 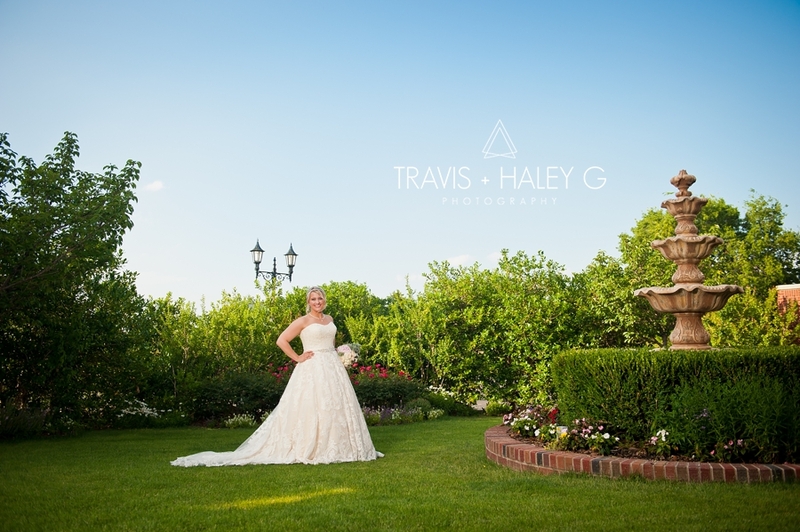 We photographed her bridals at the gorgeous Dominion House in Guthrie, Oklahoma!! 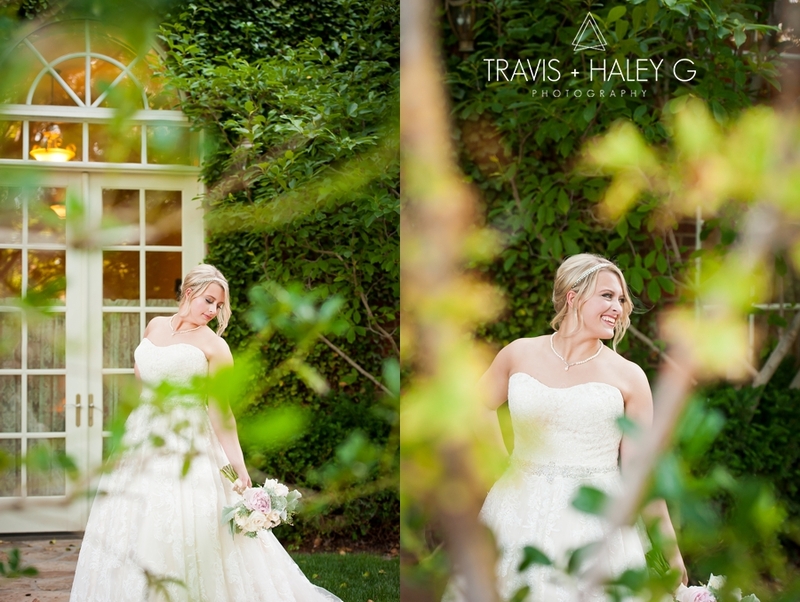 This is one of our most favorite wedding venues to photograph! 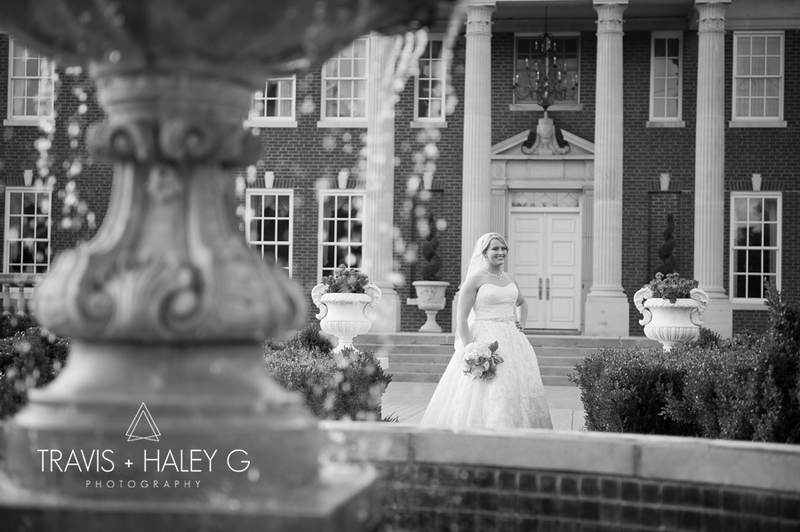 We just love the organic feel of the outdoor gardens and the grand front columns will just take your breath away! 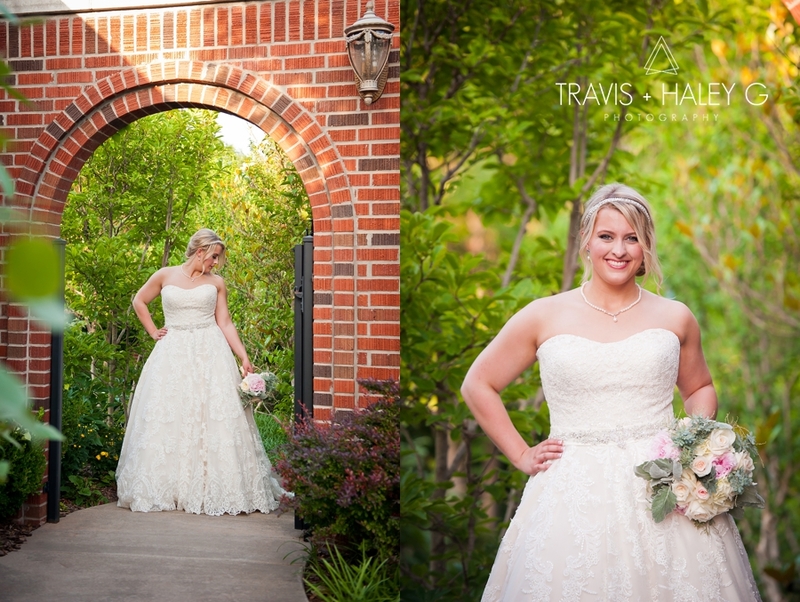 And WOW, please just take a moment to admire Alex in her fabulous dress from Pomp and Pageantry!